Our president’s right-hand man is at it again with those perfect selfies. Now you can share the frame with him, too—on Facebook, that is. 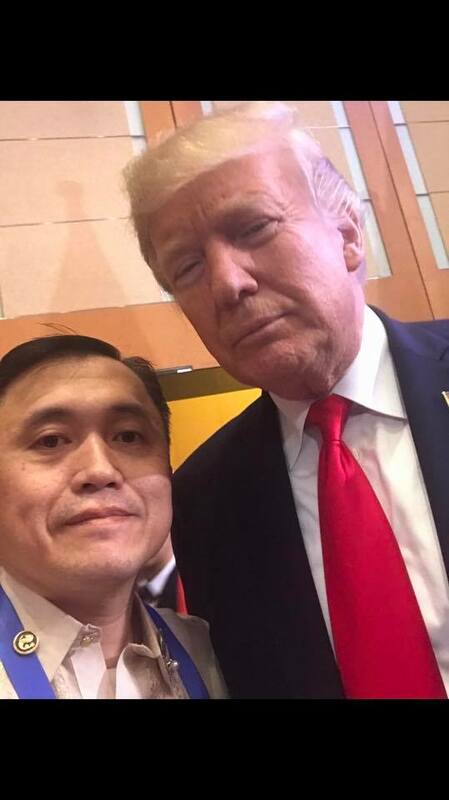 Executive assistant to the president Christopher Lawrence “Bong” Go attended the ASEAN Summit with his boss this week, and he made sure to document the entire experience. 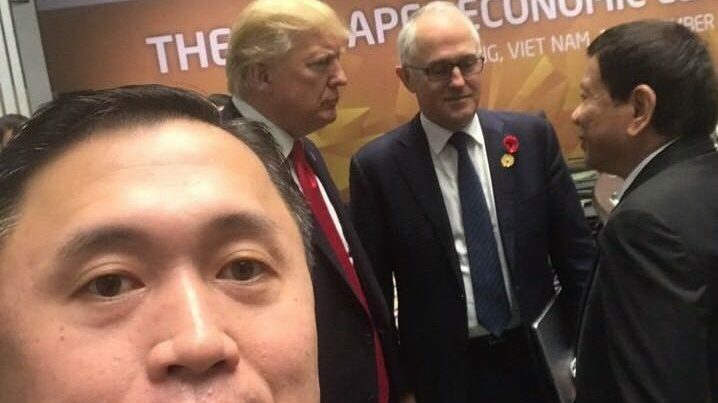 From the charming Justin Trudeau to the objectionable Donald Trump, Bong Go made sure to grab a quick photo with all the national leaders present during the assembly. Apparently, Go had mastered the art of taking a selfie to the point that his face appeared unchanged in every photo. 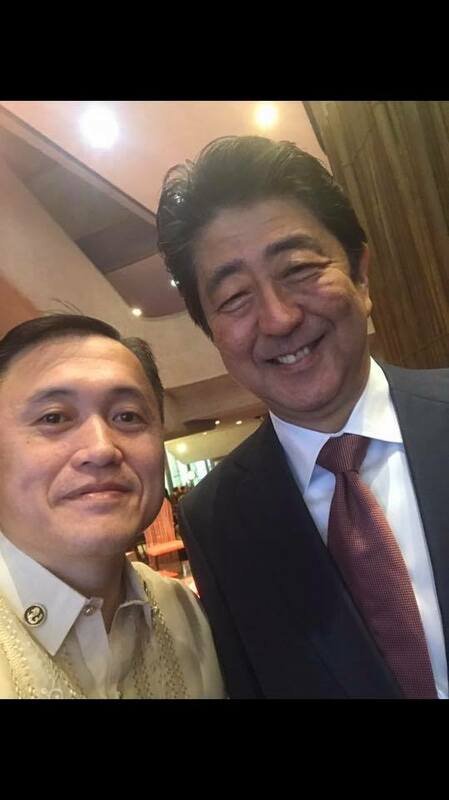 Of course, hawk-eyed netizens noticed this and were quick to poke fun at the president’s aide. So thanks to an anonymous Facebook user, those with accounts in the same social media platform now have the chance to include Go in their profile photos as well. A customized frame of Go’s signature selfie pose is now all over Facebook, making it seem like he took selfies with those who use the feature. All you have to do is click the frame while updating your profile picture on the social media site, and voilà: You have a selfie with Bong Go. Go first caught the attention of the public during President Duterte’s campaign, when he was dubbed as the “national photobomber” for his constant presence in any photo taken of the president. The grandson of one of Duterte’s closest friends August Tesoro, Bong began his career as Duterte’s “utility man” with a simple pick-up task in Manila when he was just 24-years-old. He has been entrusted with the president’s personal and official matters ever since. Do you belong to the four kinds of Facebook users?